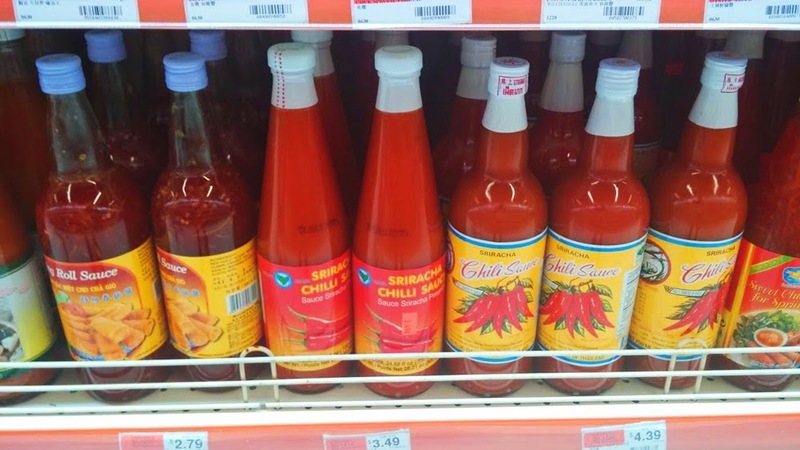 I recently had an opportunity of visit the latest Asian supermarket on Route 40. 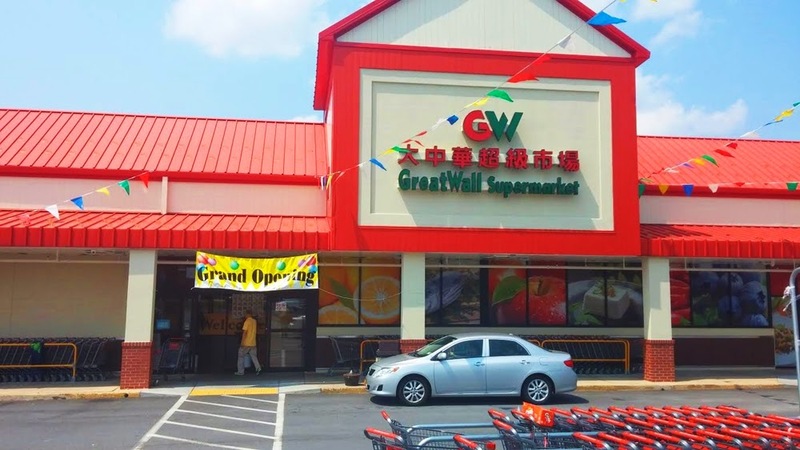 This Great Wall Supermarket is farther away than the one in the Lotto Plaza in Ellicott City or the market that is in the old Toys R Us on Route 40 in Catonsville. Of course each of these is farther than the now closed market that once was in the Long Reach Village Center. 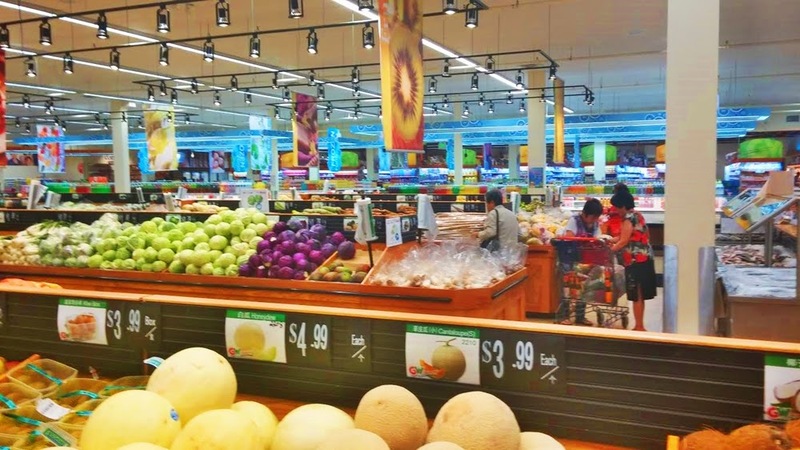 It seems that the farther from Columbia we get the better the markets get as seen above in the produce section of the market. 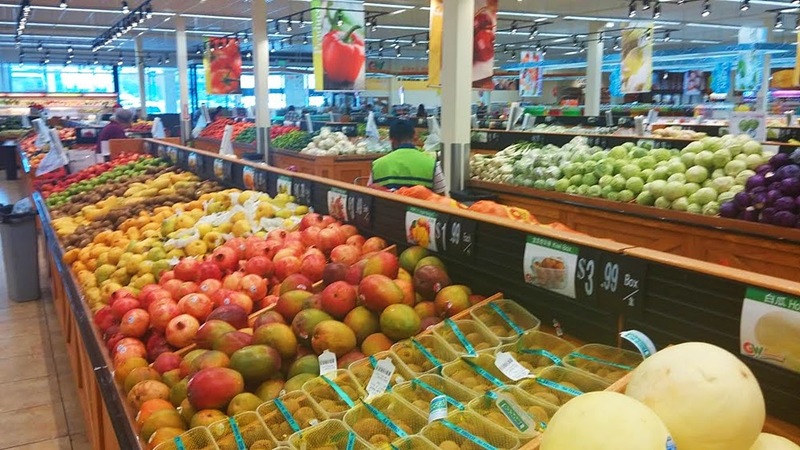 The produce has a mixture of traditional fruit and vegetables and a good selection of Asian produce. How many markets can you see live fish that can be purchased after they prepare them? 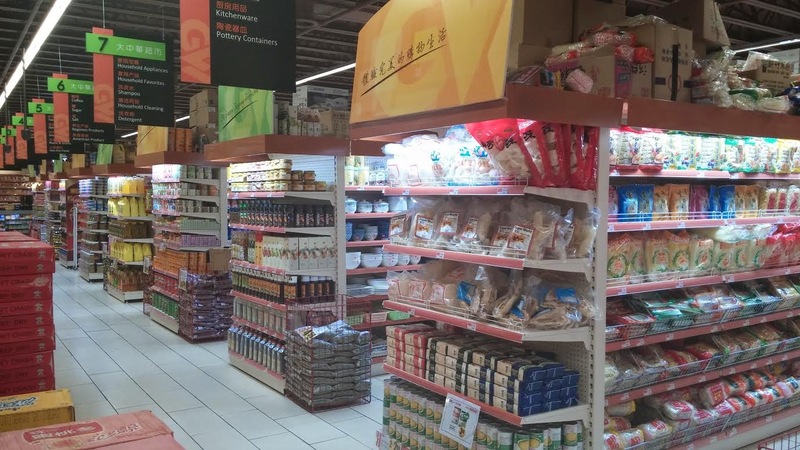 There is a large selection of dry Asian food products. 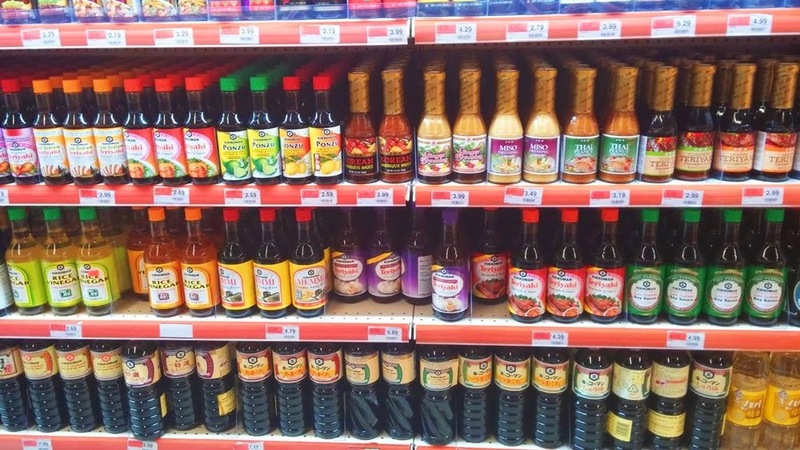 What Asian market would be complete without a large selection of soy sauces? Check my blog tomorrow for my attempt to make fried baby octopus that I purchased at the market. 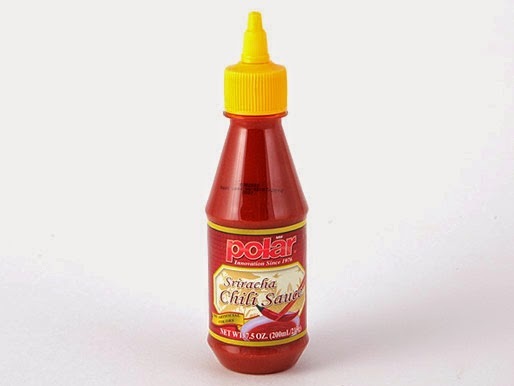 The Polar brand sriracha sauce is a hotter, vinegary choice then the Huy Fong brand. This is my favorite. 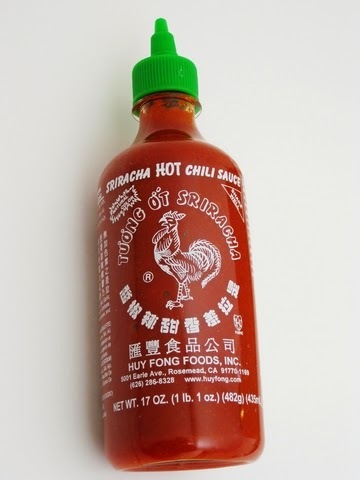 Probably need to go to an Asian market to find this choice. 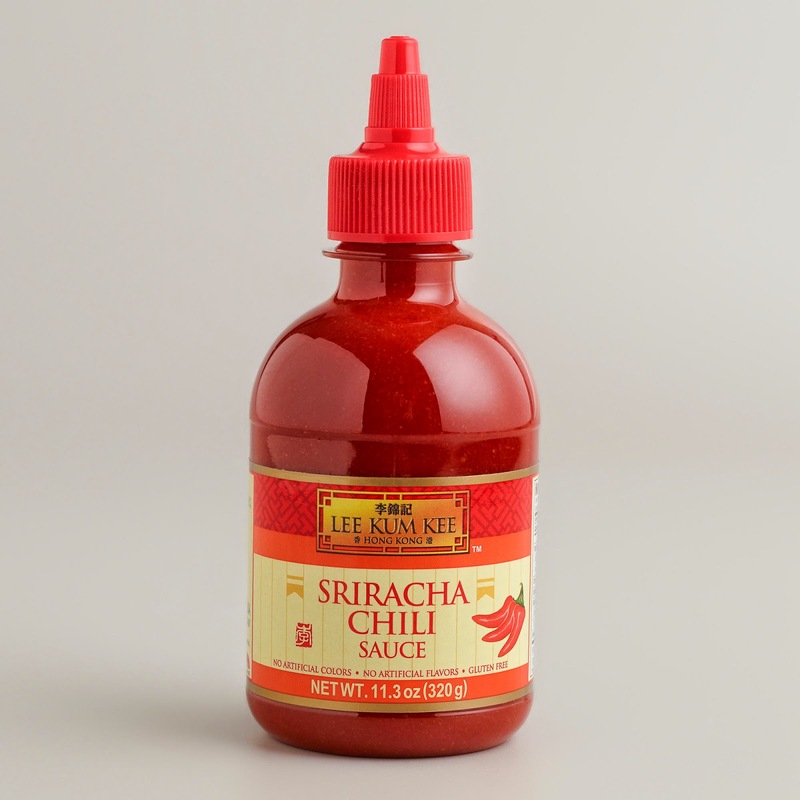 Lee Kum Kee's srirachi sauce is also a favorite with spicy, somewhat fruity taste. Good to add to BBQ sauce on ribs. I added the Kikkoman brand because it maybe one you could find in our local grocery stores. It is a very hot version but probably the most gel like of the sauces. Probably not worth trying. 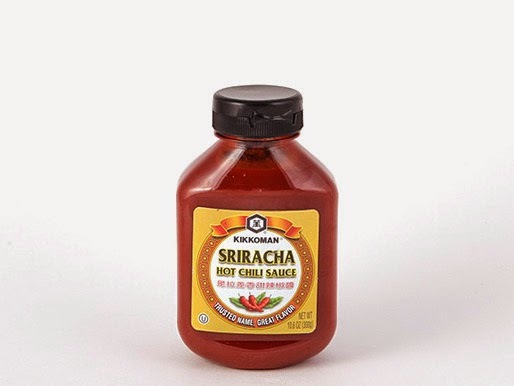 Trader Joe's sells their own version of sriracha sauce which is probably my least favorite. It has a strong taste that I didn't find appealing. Like a lot of other Trader Joe's brands----some are hits (vanilla ice cream) and some misses (canned vegetables). 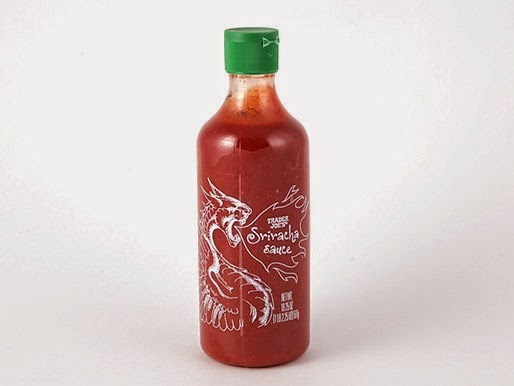 The best selection of Sriracha is at the GW Asian Market on Route 40 just inside the Baltimore Beltway. Will Columbia's turn ever come? 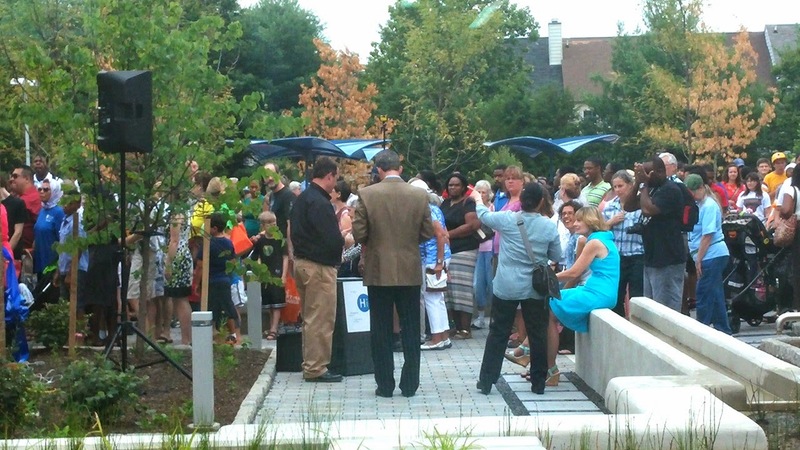 The first section of the new silver line of the Washington Metro opened this past weekend. 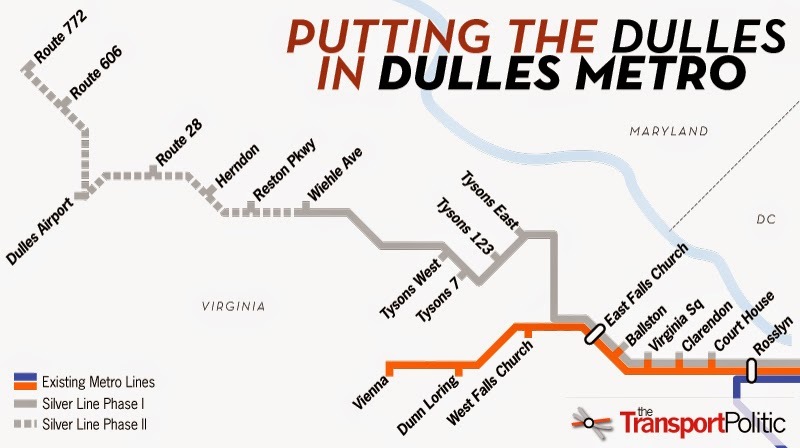 This first new Metro line since 1991 will serve Northern Virginia including Tysons Corners and eventually Dulles Airport. I remember the excitement when the first section of the Metro system opened in 1976 from Rhode Island Avenue to Union Station. I first rode this section to the Carter Inauguration in January of 1977. This was after a number of years of having major streets in DC torn up to build the Metro. Moving to Columbia just as the Metro made travelling around DC tolerable seemed to be missing the reward after having put up with its inconveniences. At the time of our move to Columbia it was not hard to imagine that some day the Metro might reach out to our area or at least to Laurel. Unfortunately all we have for proximity are the Greenbelt and Silver Spring stations. Neither is that convenient with a trip down heavily traveled routes 95 or 29. In 2006 the Maryland Department of Transportation did a million dollar study of the feasibility of having the Metro come to Columbia as part of an expansion to the subway to BWI. Two routes were studied. One extended the Red Line up the median of Route 29 to the Columbia Mall and another studied extending the Green Line from Greenbelt along the rail right of way up Route 1. Nothing much has come from that study as the multi-billion dollar cost seemed prohibitive. Can you imagine the economic benefit to both Columbia and BWI to be connected with the DC Metropolitan area? Remember the high speed Maglev line that was to be developed if Washington and Baltimore had been successful in getting the 2012 Olympics? The plan would have allowed guests to the Olympics travel easily to venue sites in each city. With the area not getting selected for the Olympics that plan also was a non-starter. It may only be a matter of time until the two cities are connected with some type subway or high speed rail system that goes beyond the Amtrak service that we presently have. With Columbia's geographic location between Baltimore and Washington we would probably see the next big change in development of Columbia with such a transportation resource as a subway line. For now all the action in expanding the Washington Metro seems to be in Northern Virginia. 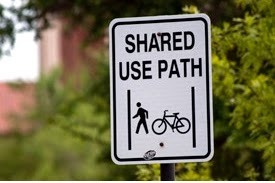 Bikers need to "share the paths"
We see signs like the ones above alerting drivers to share the road with bikers. Bikers don't stand a chance in collisions with cars. Now it is time for bikers to return the favor with pedestrians on our Columbia paths. 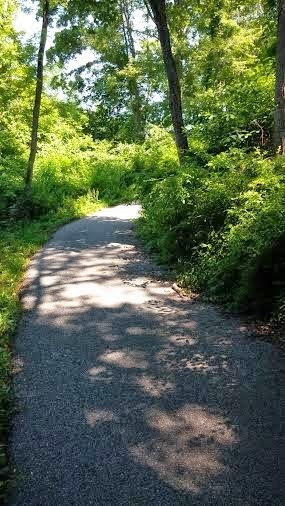 I have blogged before on aggressive bikers on Columbia's paths. Last week I had another incident with a biker that is disturbing. A biker went by me with no warning and brushed me with the biker's handlebars. I had just moved to the left to avoid a hole in the path and that put me into the biker's path. When the biker went by a walker in front of me he called out to the biker that they had passed him going too fast. The biker stopped and said "that's why they call it a 'bike' path." Now the really surprising fact --it was a young woman! I guess I have become accustomed to guys riding aggressively on our paths but have always admired the courteousness of women bikers. 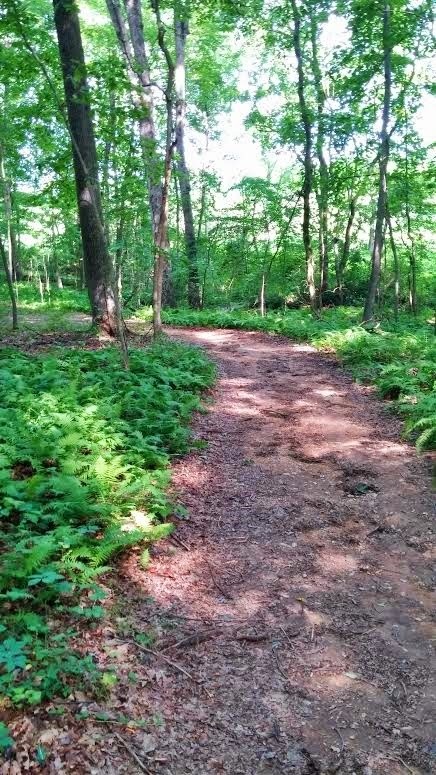 I am not sure how many of the CA employees responsible for maintaining the paths are recreational users of the paths on a regular basis. I know that some are. 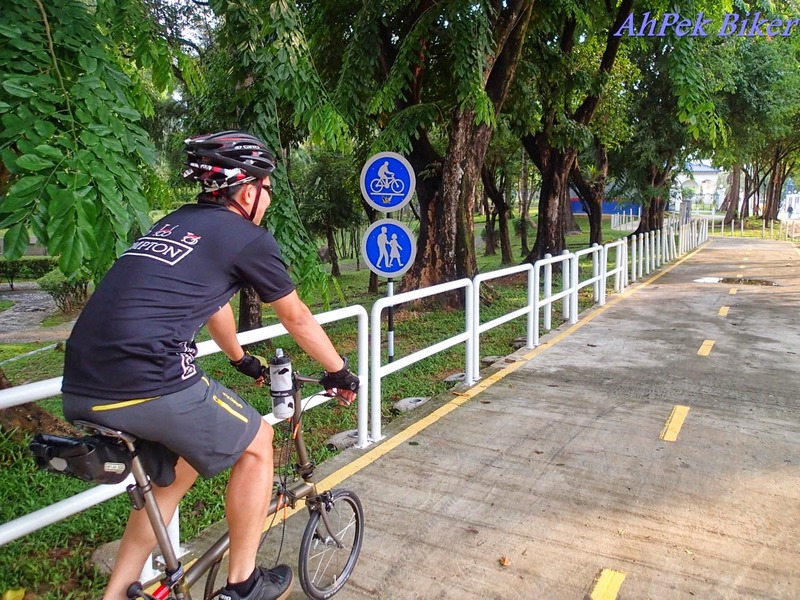 What I would suggest is that the paths can be made safer for shared use by looking at a few changes. 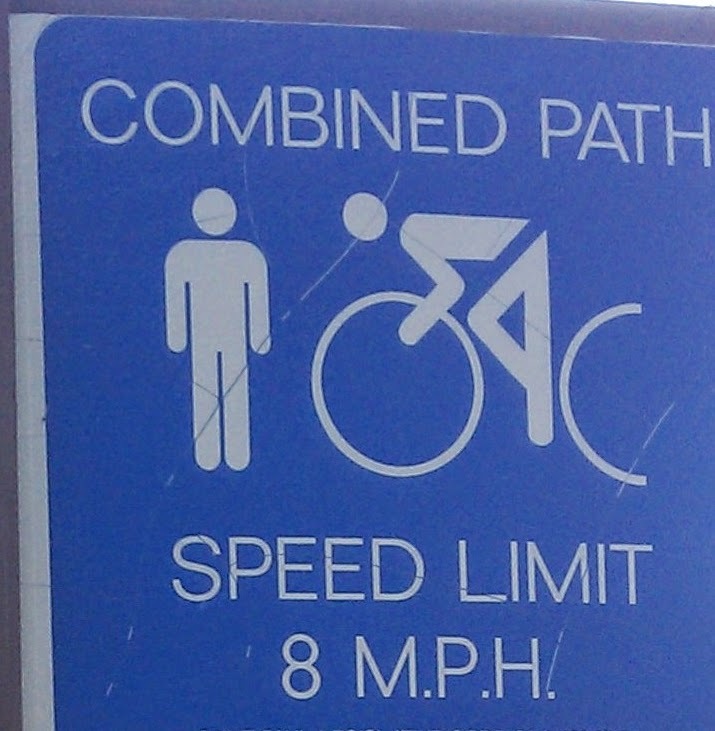 The first is signs that remind bikers of the shared use of the paths. Second, some signs with speed limits for areas where there is reduced vision around blind corners like the one below. Finally, having some painted center lines on some of our wider, heavily used paths might help keep users separated. I know that no one change will necessarily make a difference but the paths should be evaluated for safety as shared use. One hundred years ago today World War I started when Austria declared war on Serbia. To understand how this war started the best book is Barbara Tuchman's "Guns of August." Well worth a summer read to see the parallels to today's world. This past Wednesday I had a chance to see the new additions to the Columbia Mall that have been opening recently. The picture above shows the area that has been developed behind what used to be an open area behind the old LL Bean store. 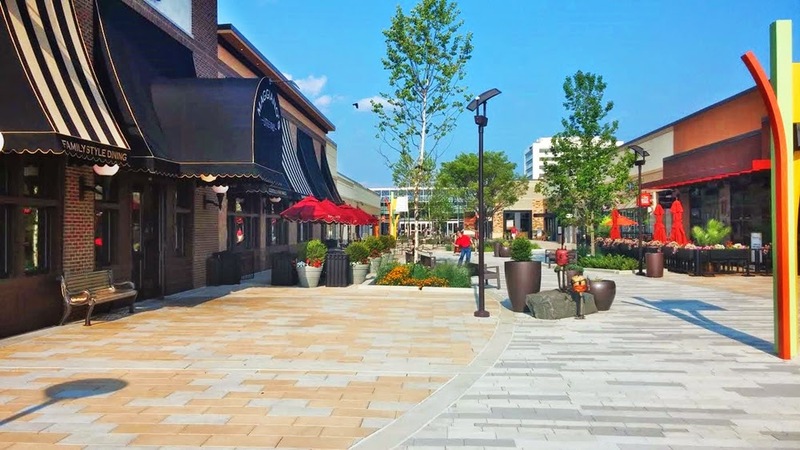 The additions bring some interesting stores and eating establishments to the Mall. 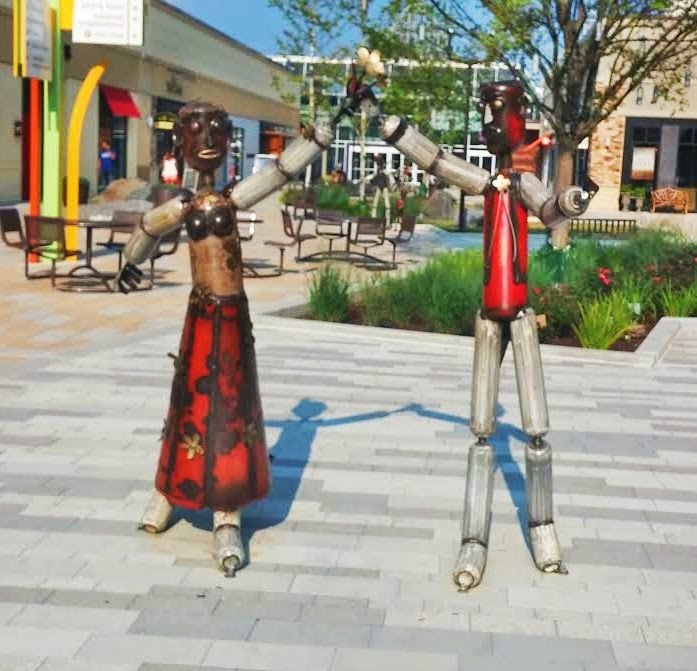 The "human like" sculptures are an interesting feature of the new area and maybe a little strange for my taste. ".... specializes in Italian-American cuisine served in a warm & friendly atmosphere. We are open daily for lunch & dinner and offer a convenient carryout service as well as delivery. 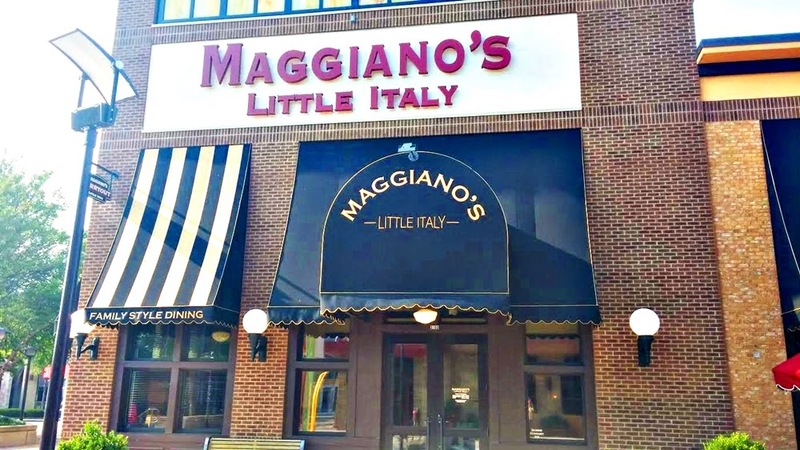 Maggiano’s menu features both classic & contemporary Italian-American recipes including homemade pastas, signature salads, prime steaks, fresh fish, regular chef specials & specialty desserts, accompanied by a large selection of wines & specialty drinks. 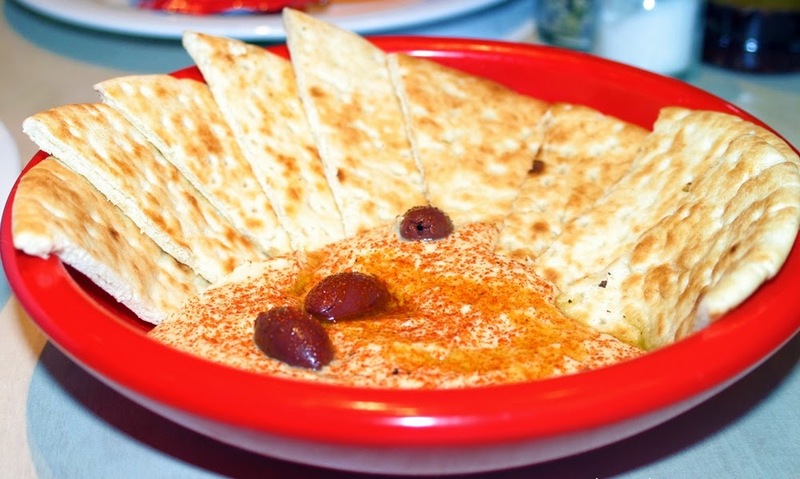 The food is made from scratch daily & served in a welcoming environment. Family style service or individual entrees are available." 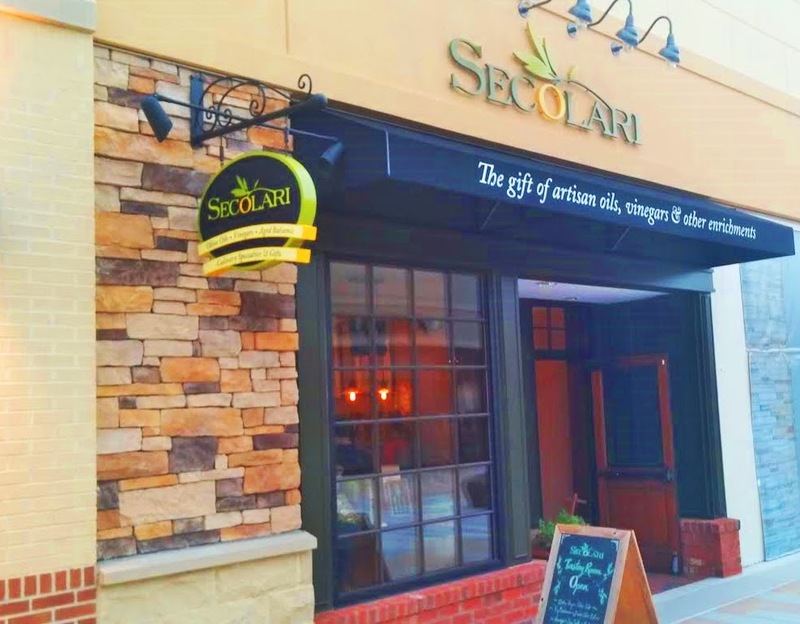 The reason for my visit to the new area was to attend the blog party at Secolari's. 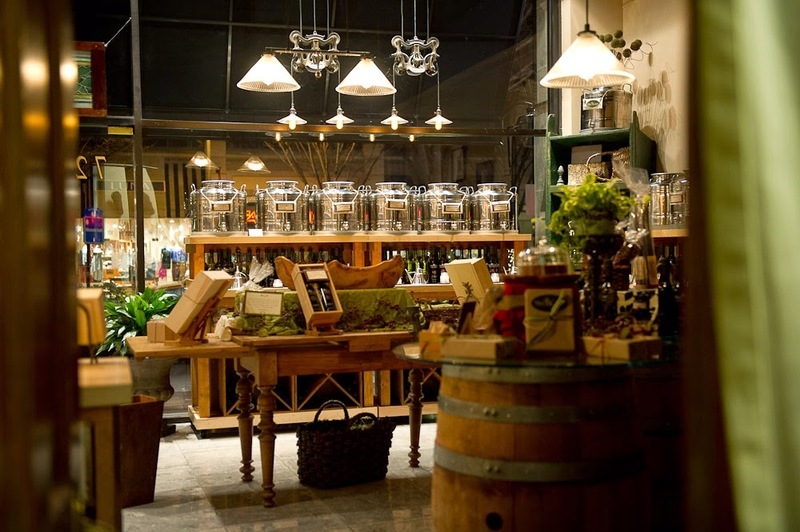 This a specialty shop featuring vinegars, honey, olive oils and pastas. I remember a simpler time when you used just regular olive oil and red wine vinegar on salads. After a visit to Secolari I realize how limited this was. 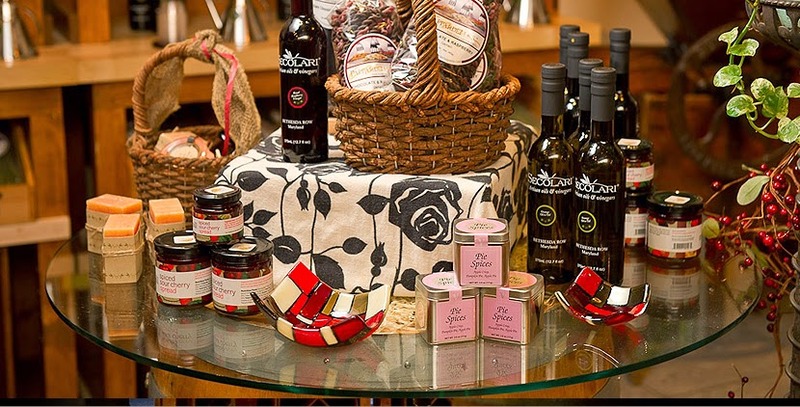 The flavored vinegars and olive oil selections are amazing. This is especially true for the balsamic vinegar choices. 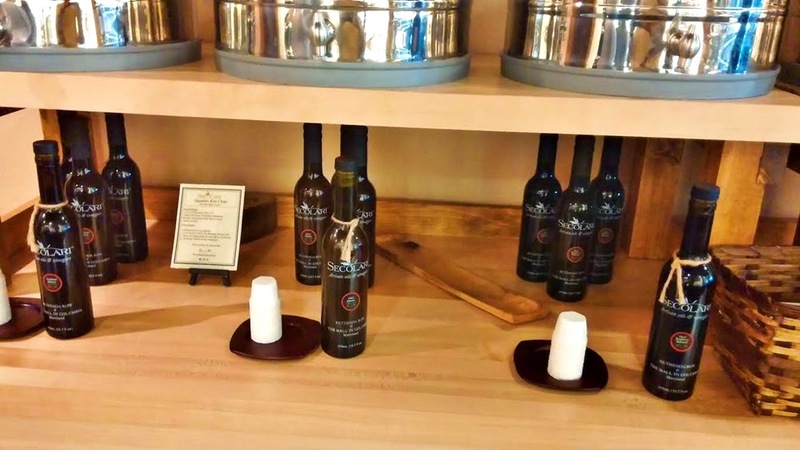 I have blogged before on good balsamic vinegars and Secolari will make sure you never use the grocery store balsamics again. After much tasting of the different balsamics I chose the dark raspberry balsamic shown above. The dark cherry was a close second. The best thing about these balsamics is that they go well drizzled over fruit or the hit of the night ----chocolate cake. The sample the store provided of the raspberry balsamic over a piece of chocolate cake was an amazing taste! I couldn't have imagined blending the two before but now I can't wait to give my family the new experience. 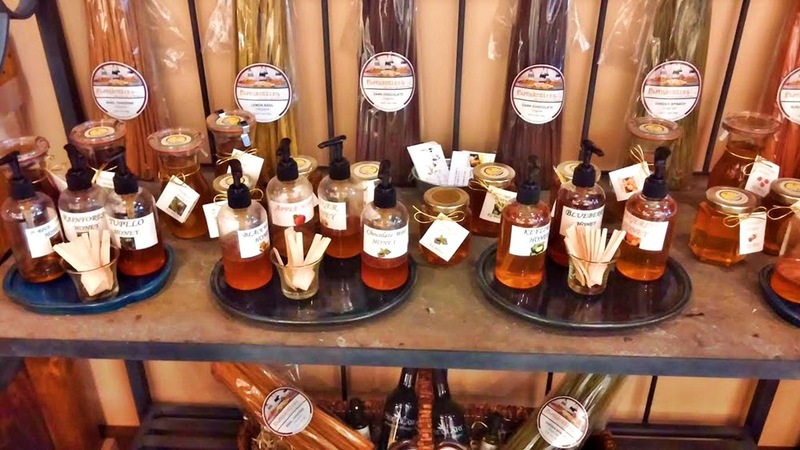 As you can see the choices shown above of different flavored honeys gave us something sweet to taste. 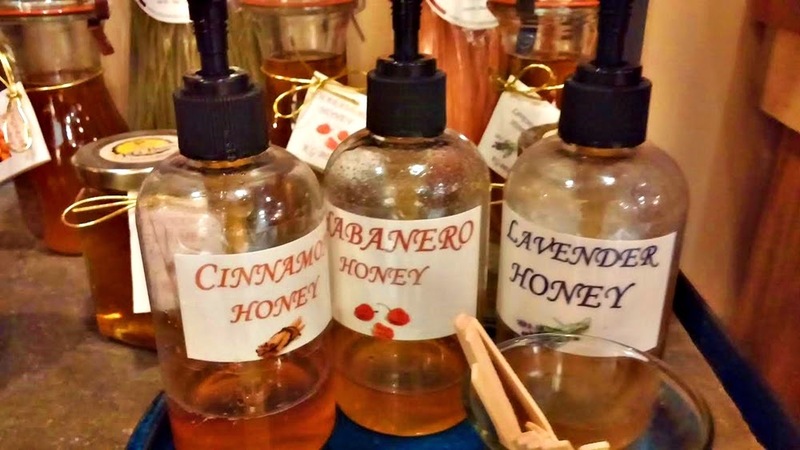 My favorite was the lavender honey. The habanero had a kick the built up slowly. The olive oils shown above had a wide variety of blendings with the basil one probably the most popular. Although we didn't have a sampling of the pastas at the store I am sure that they would go well in any pasta dish that you wanted to make for a special occasion. Finally Zoe's Kitchen, also new in this new area of the Mall has some great offerings. The hummus shown above that they served at the blog party was the best hummus I have ever had. Zoe's will definitely be a place I will go back to try. Below is their menu. 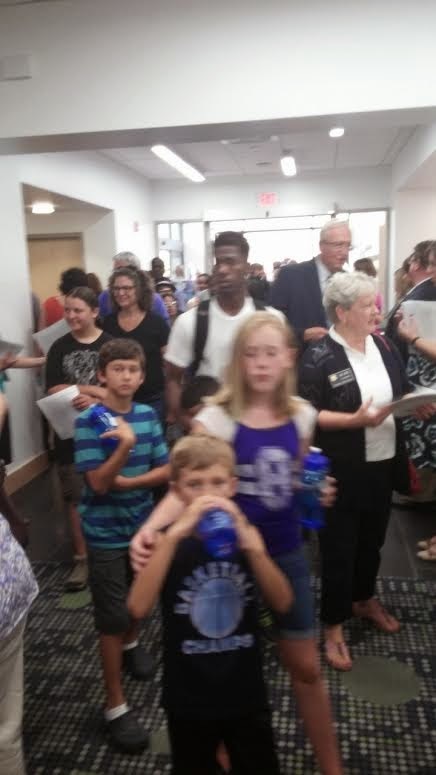 The picture above gives you some sense of the large crowd that eagerly awaited the opening of the new Savage Library and STEM Education Center on Tuesday. 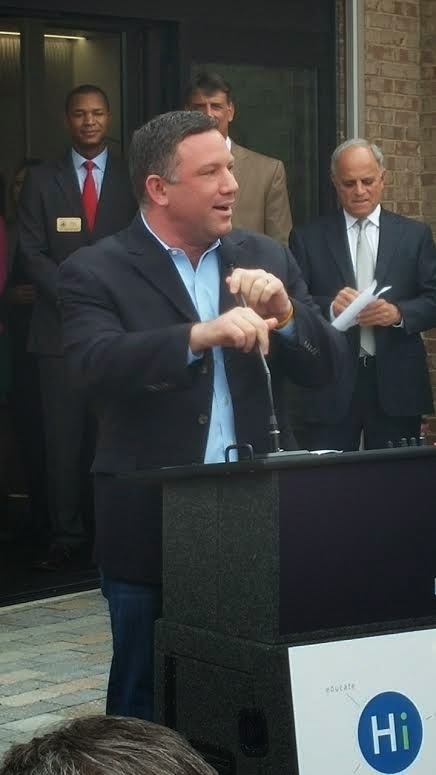 and County Executive Ken Ulman spoke about how the new Library was created. 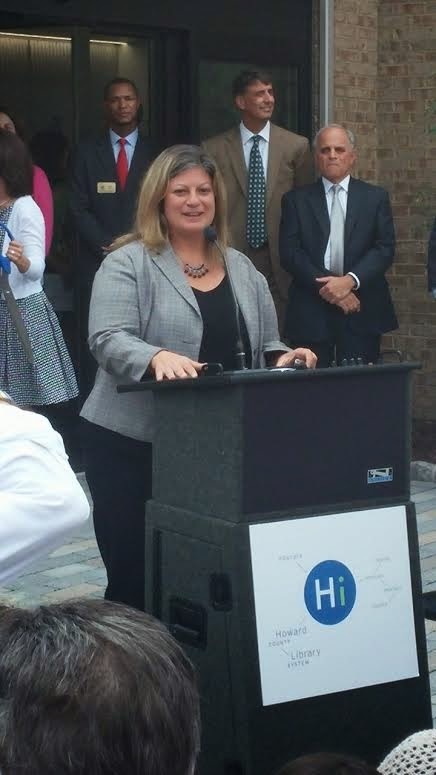 Library President and CEO Valerie Gross welcomed everyone to the opening. 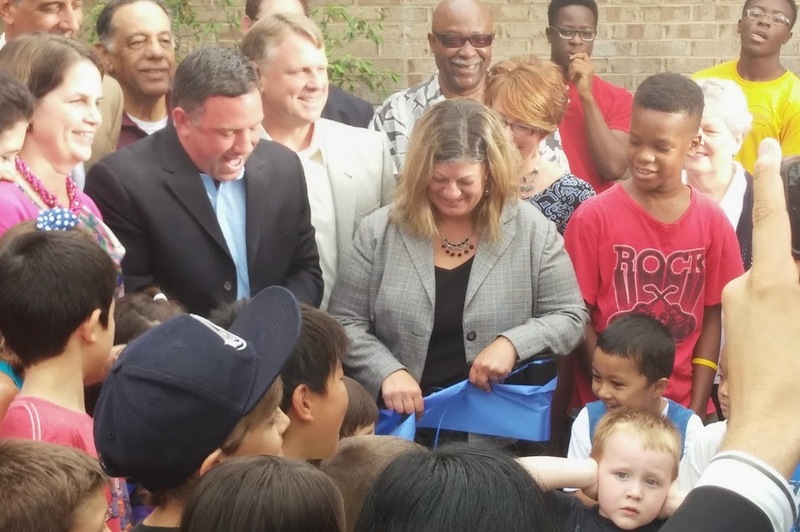 With the assistance of some of the younger members of the crowd the ribbon was cut. 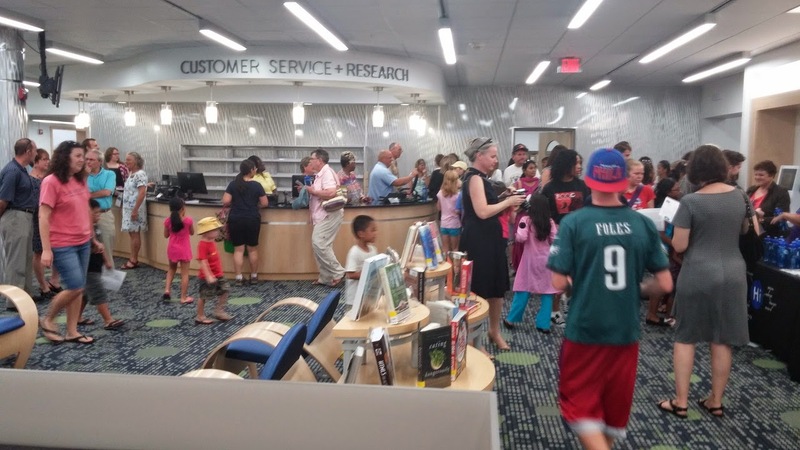 The rush was on to see the new library. 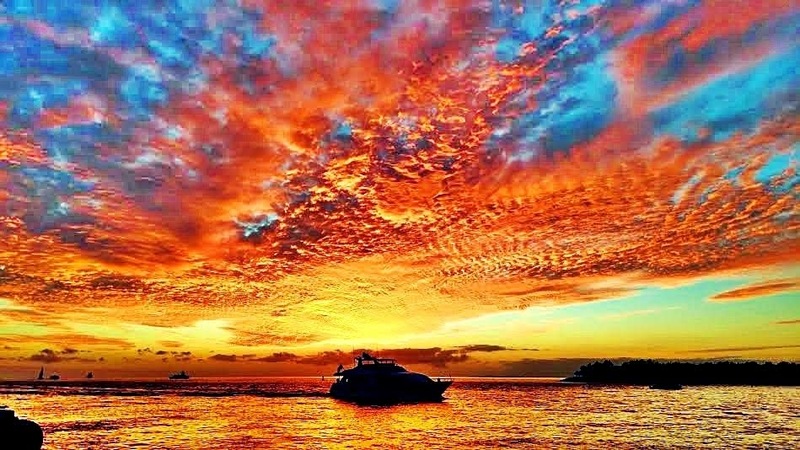 The comment of "it is totally different" was frequently heard. With the County's effort for healthy snacks and drinks the lounge area featured many healthy choices. 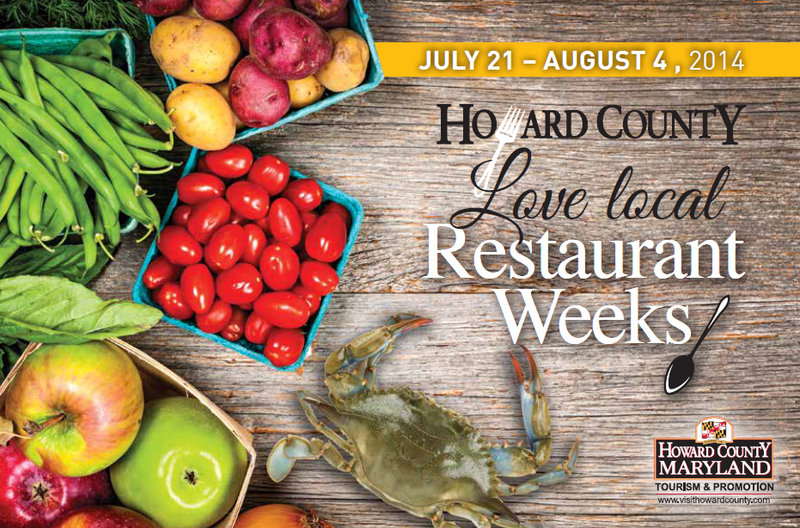 We are once again in the middle of the Howard County Restaurant Week. The summer restaurant weeks have recently been having promoting locally grown foods. The list of restaurants is here. Some are featuring lunch and some dinner menus. Most are the old standards of our restaurant weeks. Each serving comes with a wine pairing for and additional cost. 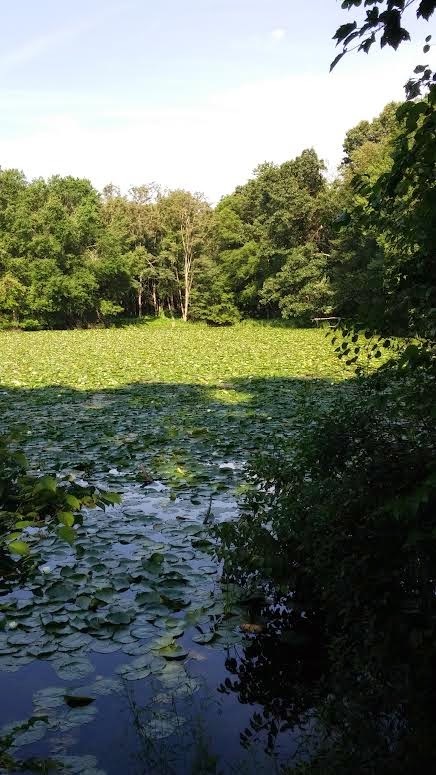 Tonight's blog party is a little different in that it is not at a local restaurant. Having been at Secolari's once or twice and purchased a couple of their vinegars I can say that it is a store that is unique. Not being at a restaurant doesn't mean there won't be anything to munch on as food will be provided by Zoe's Kitchen, an next door neighbor. Today I am getting a little away from my usual Howard County focus and want to share this presentation to give you something to think about. 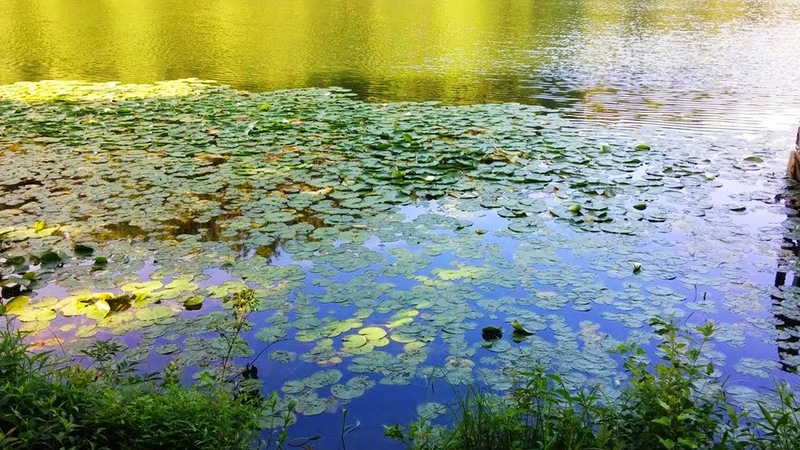 If you have read this blog for a while you know that I am a big follower of the TED talks. I recently heard one of these talks that really had some profound thoughts on the world in which we live. To set up this video it is good to recognize that the way most countries in the world operate was developed hundreds of years ago with the world changes brought on by the Renaissance. Our current nation state model was developed during this time of change in the world. The nation state model has worked for the few hundred years since. However with the changes in transportation, communication and globalization of the last few decades this model is becoming more out of step with the new realities of the world. Not surprisingly most leaders of the countries around the world are still operating with the interest and dynamics of the old world order. Globalization has change commerce much more than it has changed political realities for most countries and the perspective of their leaders. The website to look at each county is here. 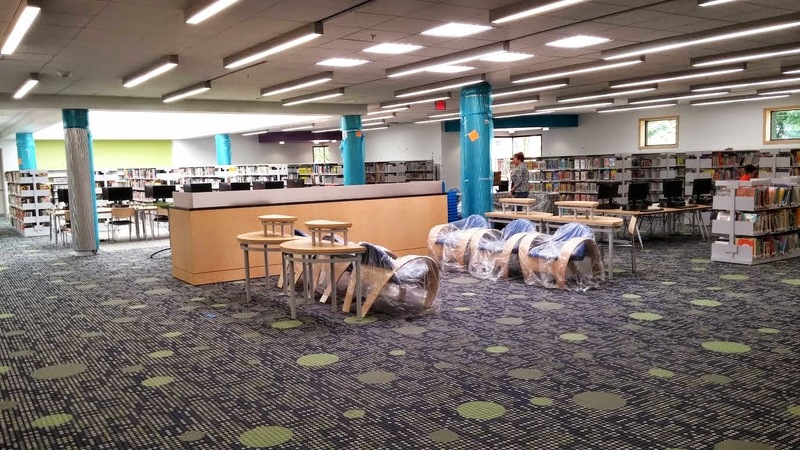 Last week I blogged on the preview tour of the newly renovated Savage Library that included a new STEM Education Center that brings a new important resource to our County. 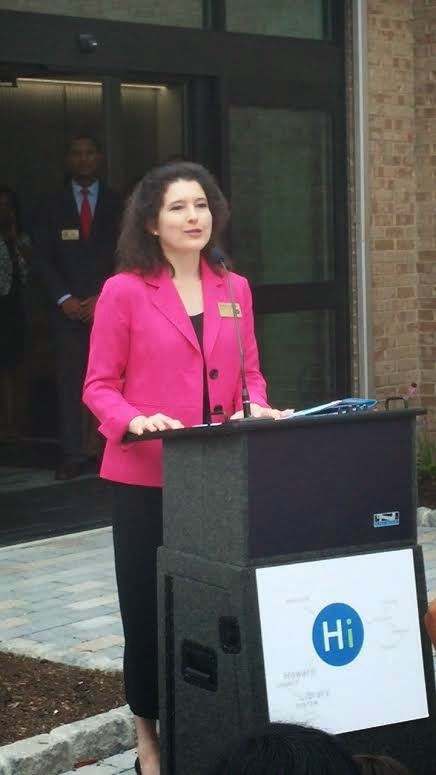 "Howard County Library System's Board of Trustees and President & CEO Valerie J. 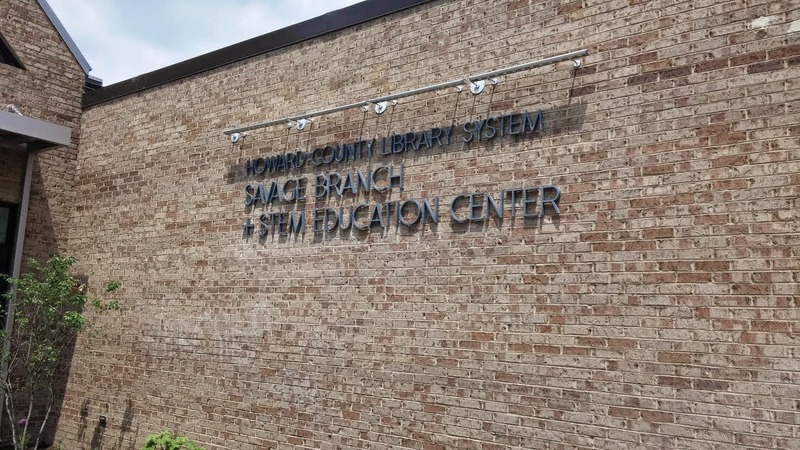 Gross cordially invite you to the Grand Re-Opening of the expanded and renovated HCLS Savage Branch & STEM Education Center on Tuesday, July 22. 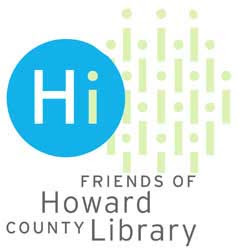 Festivities begin at 12:30 pm with remarks by County Executive Ken Ulman, County Council Vice-Chair Courtney Watson, County Council Member Jen Terrasa, and HCLS Board Chair Bruce Rothschild. 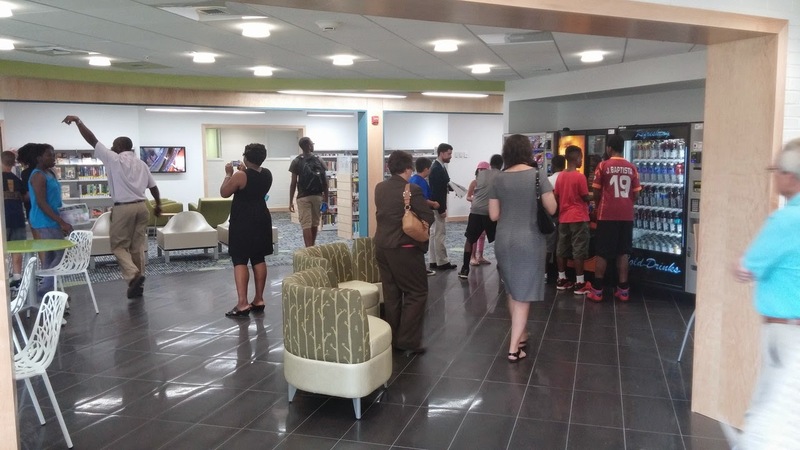 Doors open after the Ribbon Cutting Ceremony. 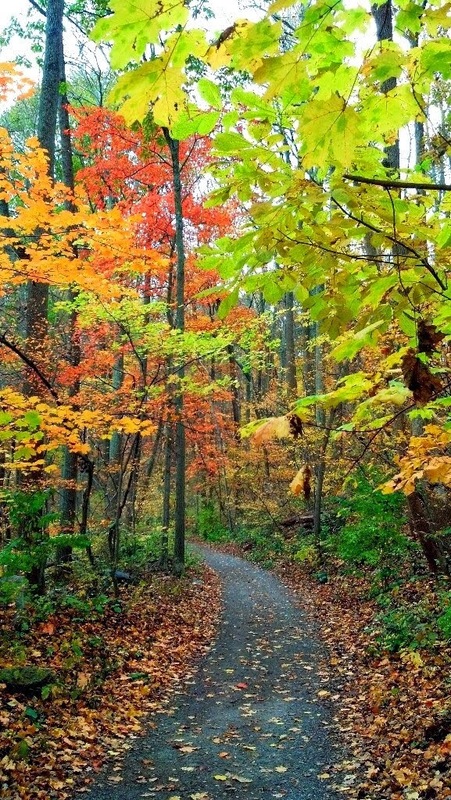 Branch open until 9 pm"
I recently had an opportunity to Piney Run Park in Sykesville. 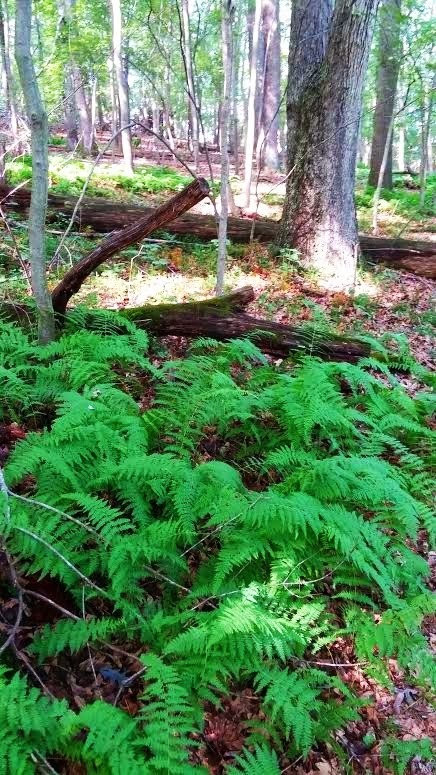 It is just a short drive up Route 97 or 32. 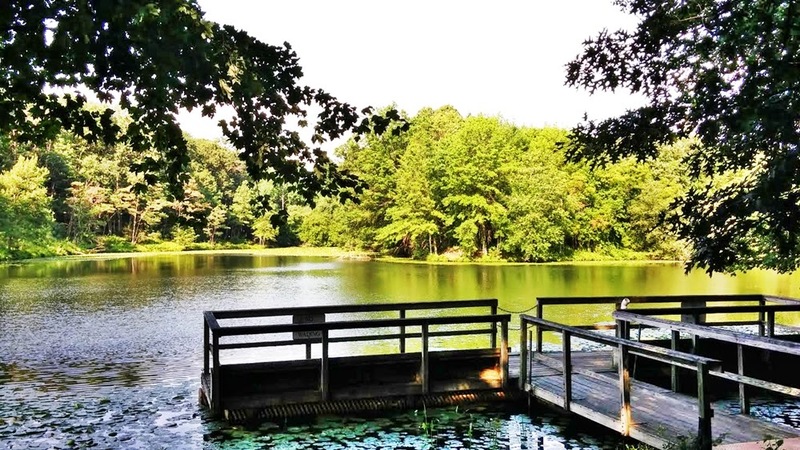 The park has a very scenic lake that serves as the center piece of the park and its trails. 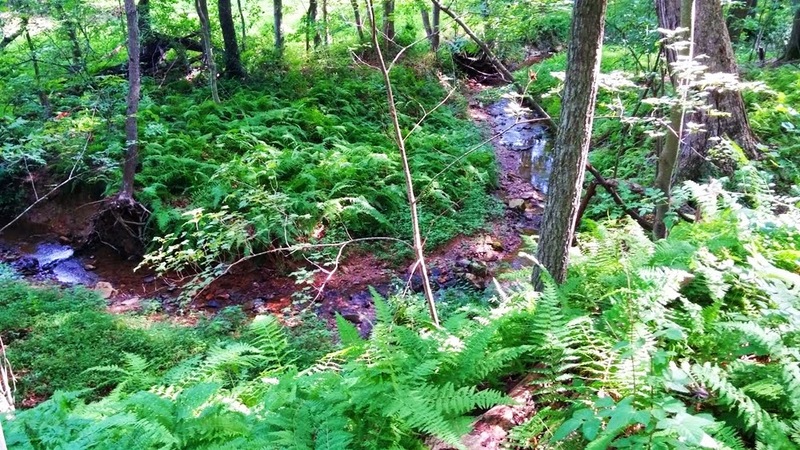 The vegetation and wildlife along the trail make it a great way to spend a warm Summer day. The trails are all dirt and easy to follow. 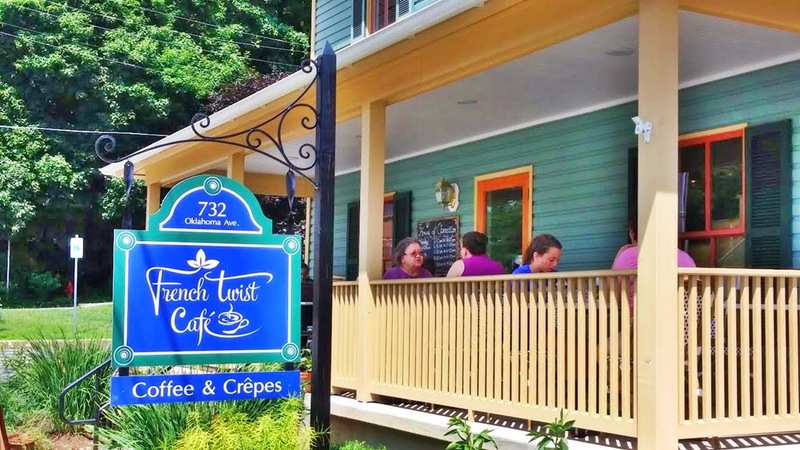 After a hike it is a short drive over to Main Street Sykesville and the crepes at the French Twist Cafe on Oklahoma Ave. 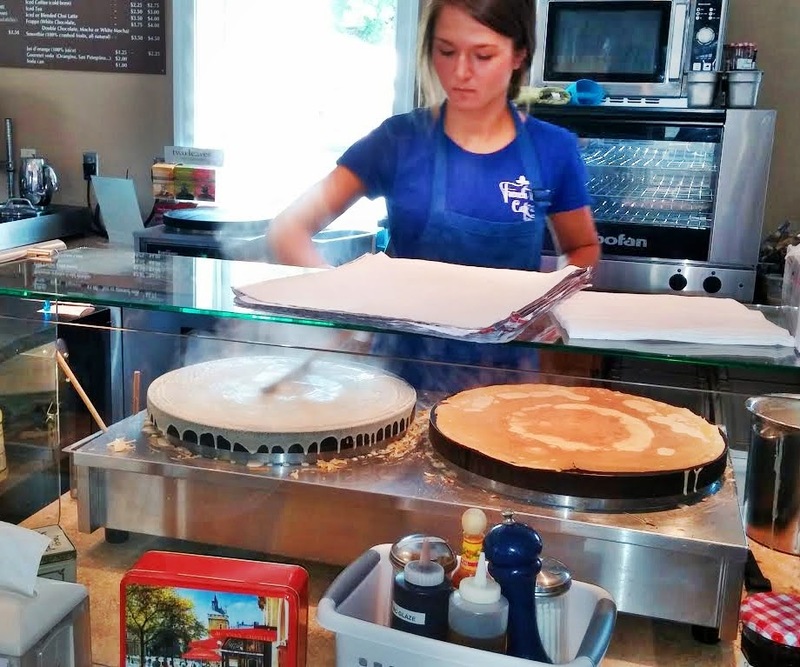 They offer both dessert and savory crepes all for around $6. 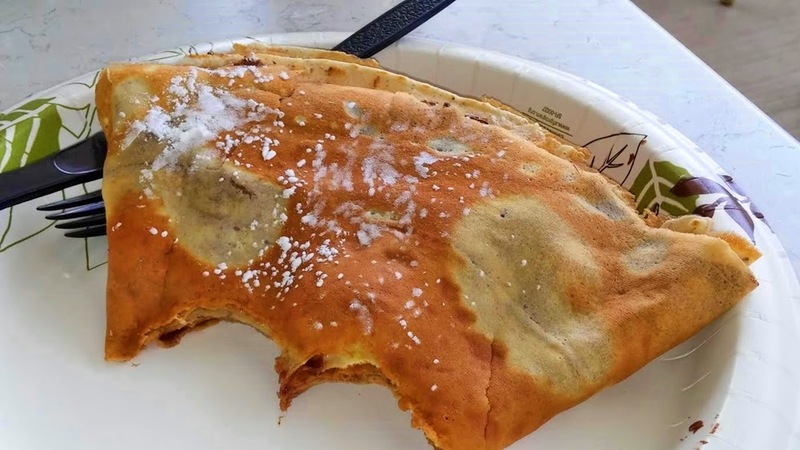 The banana and Nutella crepe shown below is too good to describe.